Thank you all for more than 600 downloads! I updated the HOWTO and the PLANS section. Still not finished, but have a look. Please check out this page again in some days. We just wanted to release before Christmas and this is the state I got. The Landsberg-Rallye Mod goes online! I am happy to release this baby right on time for Christmas. This is a beta Version i hope you can enjoy. This website is under developement. This basic guide by luchian really helped me to get started. The most important thing to mention is the Blender kn5-exporter made by Thomas Hagnhofer, thanks to this awesome tool my amount of work (in Blender) was certainly halfed. First I got the elevation data for my region from SRTM project. Blender-Magic! In general I followed the steps in the BASIC-GUIDE. 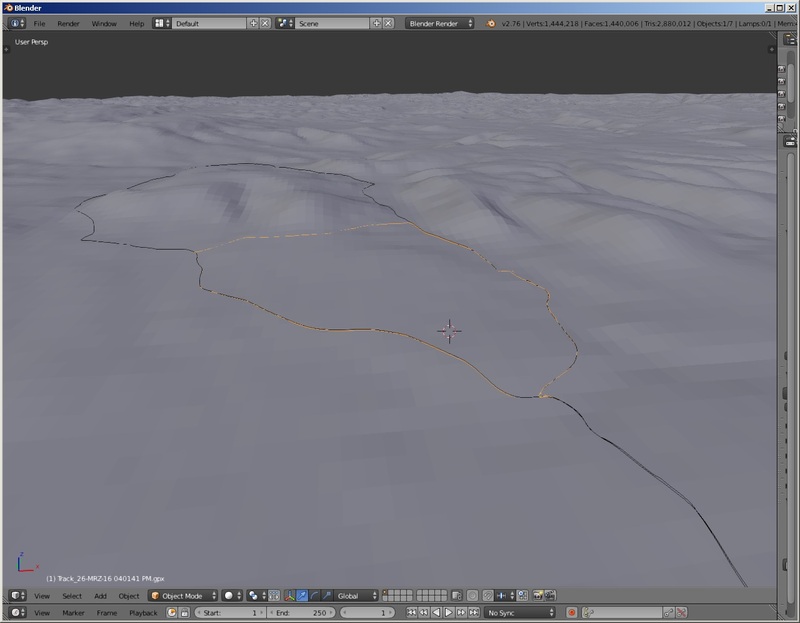 I "just" had to refine the terrain mesh close to the road. Building the woods in the far and trees with some variety is done with the help of particle systems.